The 4-H year operates from October 1 to September 30. 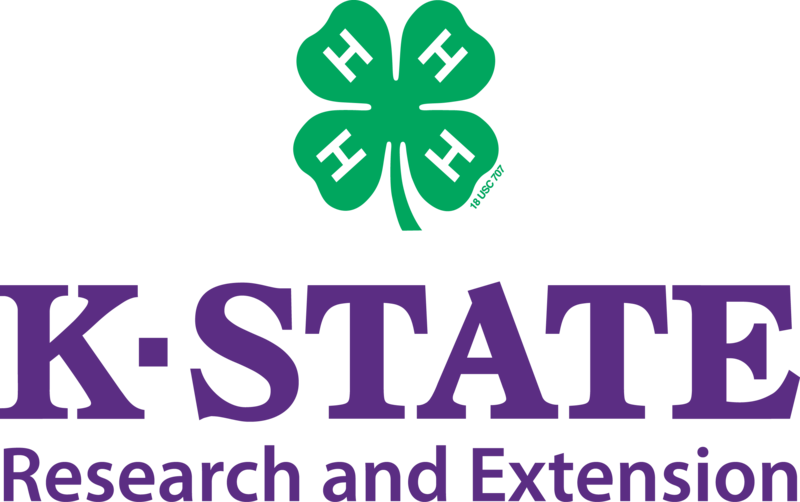 Any Atchison County youth may join 4-H. To join 4-H, a youth should be age 7 prior to January 1 of the current 4-H year. 4-H membership opportunities continue until age 18. Some 4-H projects and activities have age-specific guidelines, check with County Extension for further information. 4-H ONLINE Enrollment Current 4-H members should complete online enrollment prior to November 15. A fun program for youth ages 5-7.Must be age 5 before January 1 to participate in Cloverbuds. Complete the form below to enroll your child. Visit with Atchison County Extension Agents to learn more about the Atchison County Cloverbud program.